A law prohibiting ticket scalping looks set to come into force in advance of the 2020 Olympic and Paralympic Games here. Ottobock has been announced as an official supporter of the Tokyo 2020 Paralympics with the company set to provide technical services to athletes at the Games. International Olympic Committee President Thomas Bach hailed the unity of the Japanese people and the progress of Tokyo 2020 as organisers received a glowing assessment of their preparations for the Olympic and Paralympic Games. 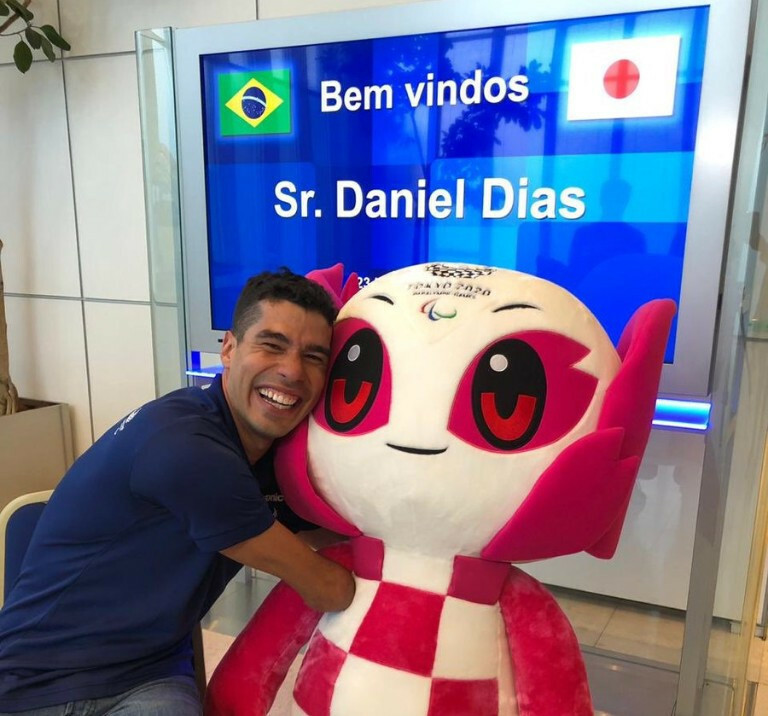 Para-swimmers Daniel Diaz and Ellie Cole participated in activities to help young Japanese students swim on a visit to Tokyo. 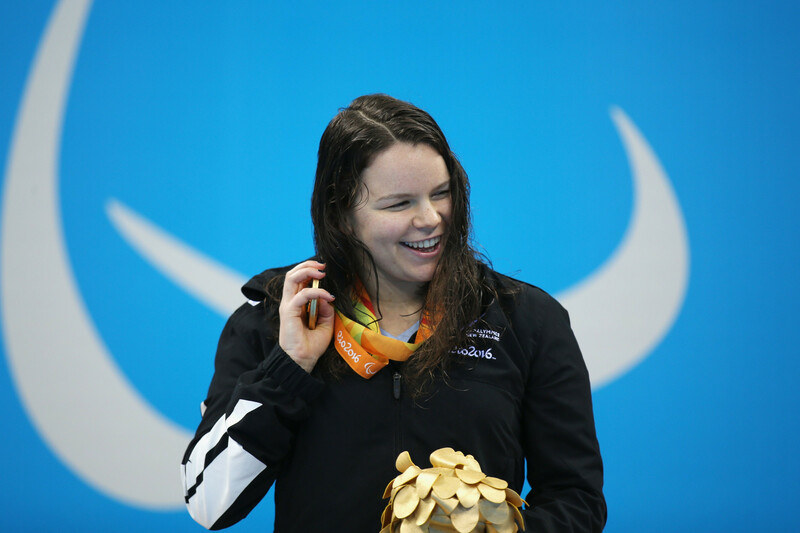 Two-time Paralympic gold medallist Mary Fisher has today announced her retirement from the sport of swimming to focus on further adventures. 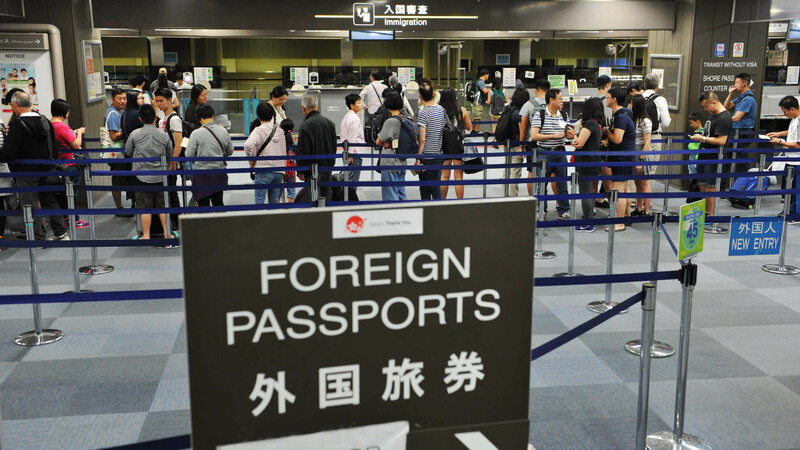 Tokyo 2020 have claimed a growing number of areas across Japan have signed up to a Government initiative to offer them the chance to become host towns for the Olympic and Paralympic Games. 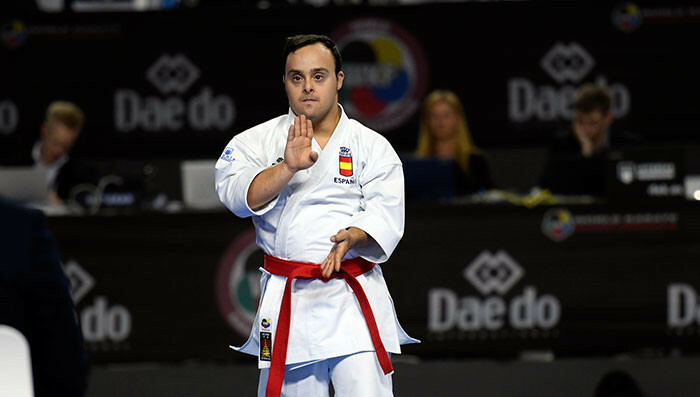 World Karate Federation (WKF) President Antonio Espinós has admitted the sport will struggle to gain a place on the Paralympic Games programme until considerable improvements are made to their classification system. 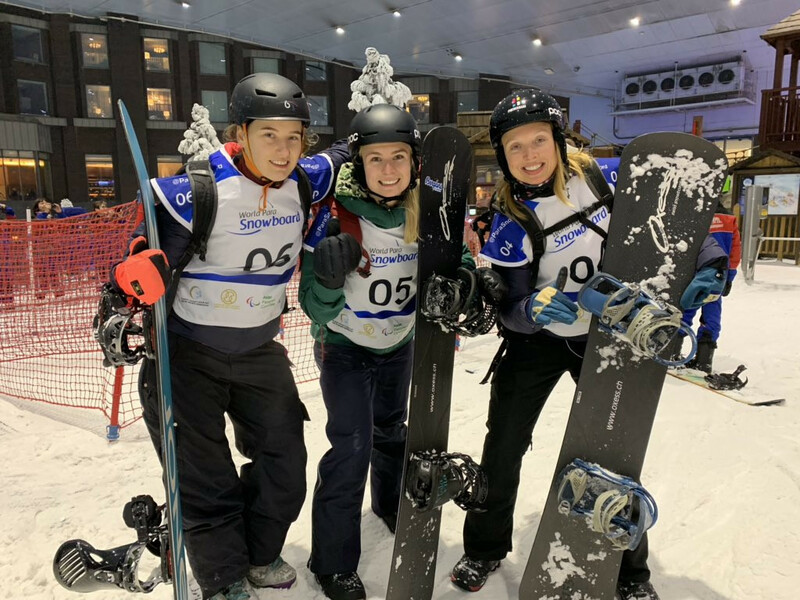 Paralympic silver medallist Lisa Bunschoten led a Dutch clean sweep of the women's banked slalom SB-LL2 event as the World Para Snowboard World Cup season opened in Dubai. 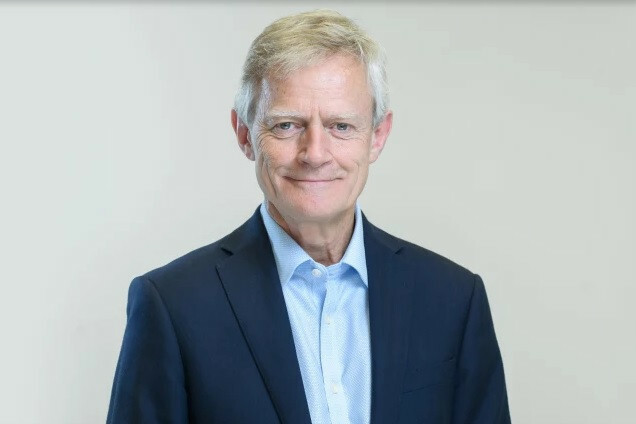 Former BP sports partnerships director Mike Sharrock has been appointed as the replacement for Tim Hollingsworth as chief executive of the British Paralympic Association (BPA), it was announced today. 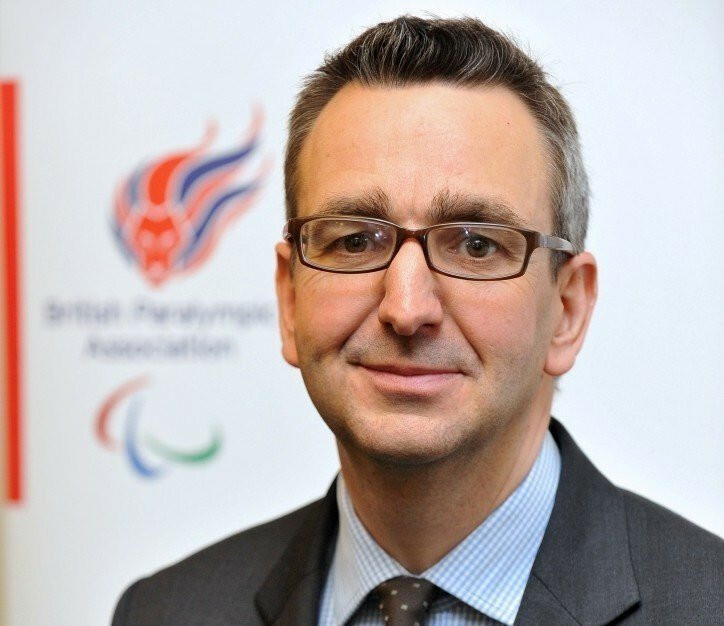 Next Wednesday (November 7) is the British Paralympic Association’s (BPA) annual general meeting. 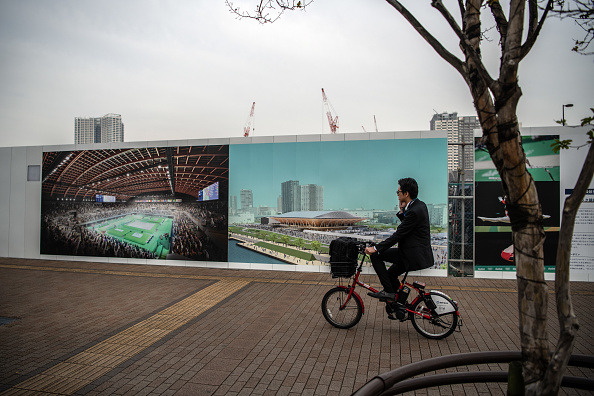 Among other things the members will elect two new Board members who will help take the organisation forward for the rest of the Tokyo Games cycle and beyond. 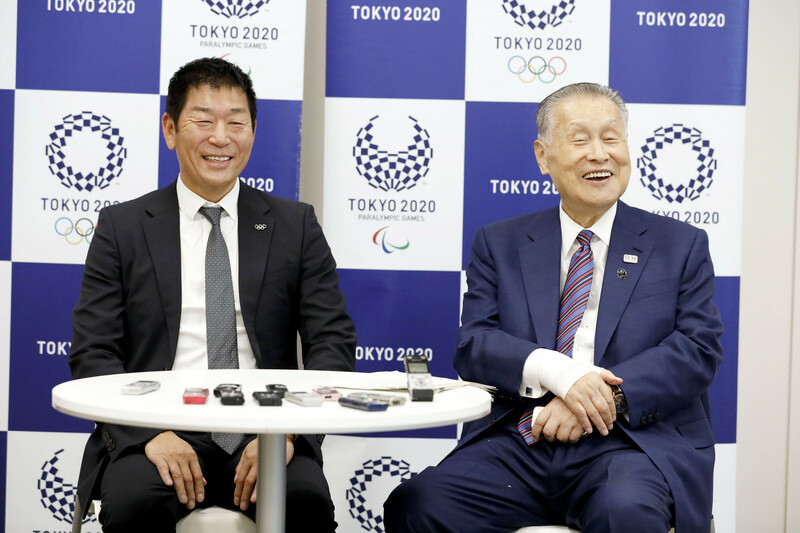 International Gymnastics Federation (FIG) President Morinari Watanabe has accepted an invitation to become a Tokyo 2020 Executive Board member. Tokyo 2020 have revealed the first competitions of their test event schedule in the build-up to the Olympic and Paralympic Games. 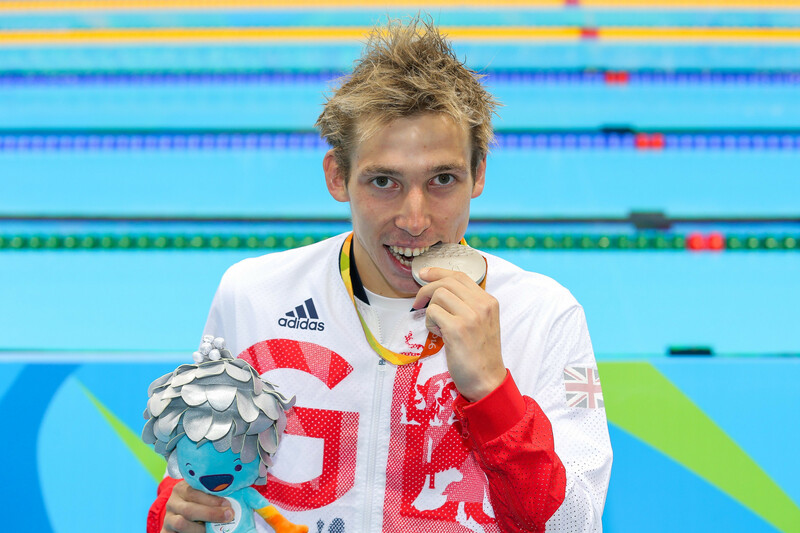 Former Paralympic champion retires from swimming after claiming reclassification was "degrading"
Britain's London 2012 Paralympic 100 metres backstroke champion, Jonathan Fox has announced his retirement from the sport following reclassification and health issues.